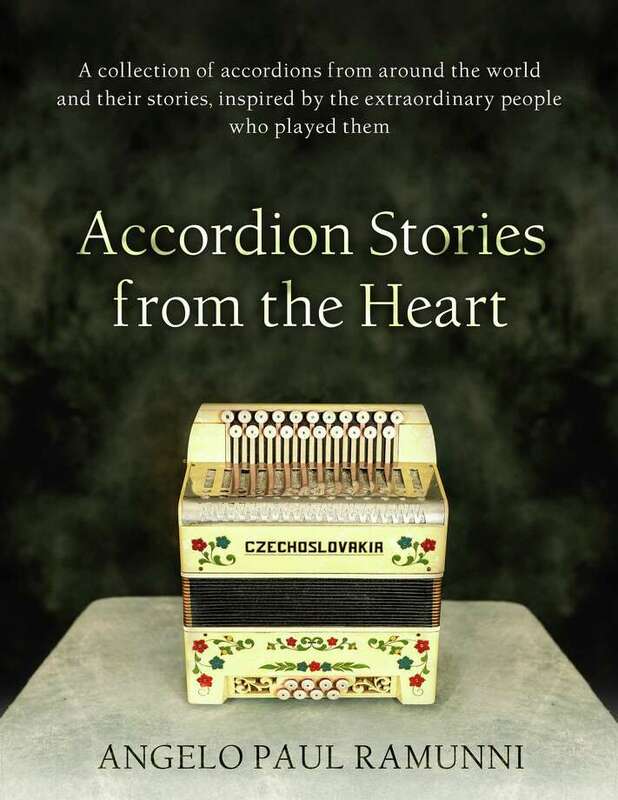 An “Accordion Stories from the Heart” book signing and mini-concert with author Angelo Paul Ramunni, creator of the New England Accordion Connection & Museum in Canaan, will take place Feb. 16 in Newtown. An “Accordion Stories from the Heart” book signing and mini-concert with author Angelo Paul Ramunni, creator of the New England Accordion Connection & Museum in Canaan, will take place Saturday, Feb. 16, from 2 to 3:30 p.m., at Edmond Town Hall’s Alexandria Room, 45 Main St., Newtown. Ramunni will share stories from his newly-released book and perform a variety of accordion songs. Tickets, at $5, are payable at the door and benefit Edmond Town Hall. No reservations are necessary. For more information, contact Ramunni at 860-833-1374, or visit www.edmondtownhall.org/calendar or call 203-270-4285.